All it takes is one drop of Tap-A-Drop™ to remove bad odors for 24 hours. You’ll love how this famous, versatile little deodorizer quickly gets rid of unpleasant odors throughout almost every aspect of your life. Each bottle contains thousands of uses! Our Odor Eliminating Technology changes the shape of the bad odor molecule so it can’t fit into your nasal receptors. Tap-A-Drop™ can be used where there are odors caused by decay, pets, smoke, paint fumes, mildew, and other odor circumstances. This essential oil blend eliminates the bad odor so all that’s left is one of our three pleasant fragrances. Choose Red Clover Tea, Original, or Citrus. Don’t mask odors…Eliminate them with one powerful little drop. We make the Tough Stuff for Tough Pet Odors. Look for the Odor Eliminating Technology symbol on many of our other products. Buy it on www.nilodorpets.com today! Use Tap-A-Drop in Kitchen Sinks, Toilets, Garbage Cans, Air Vents, Shoes, Sports Equipment, Bathroom Sinks, Vehicles, Gym Bags, Drains, Litter Boxes, Pet Bedding, Pet Cages, Vet Clinics, Bathrooms, Garbage Cans, Garbage Disposals, and More! Soothe and protect your four-legged friend from nature’s pesky elements with Mossy Oak® Citronella Dog Shampoo. Cedarwood, citronella, clove, and lemongrass oils work together to hinder irritating outdoor elements and soothe itchiness caused by bites. Click Image to GET IT NOW! Soothe and protect your four-legged friend from nature’s pesky elements with Mossy Oak® Citronella Dog Spray. Cedarwood, clove, citronella, and lemongrass oils work together to hinder irritating outdoor elements and soothe itchiness caused by bites. Wash away bad odors with the best treatment for your pet’s worst nightmare. Ordinary products and gimmicks can’t totally remove all odors from the fur and skin like Mossy Oak® XTREME ODOR. 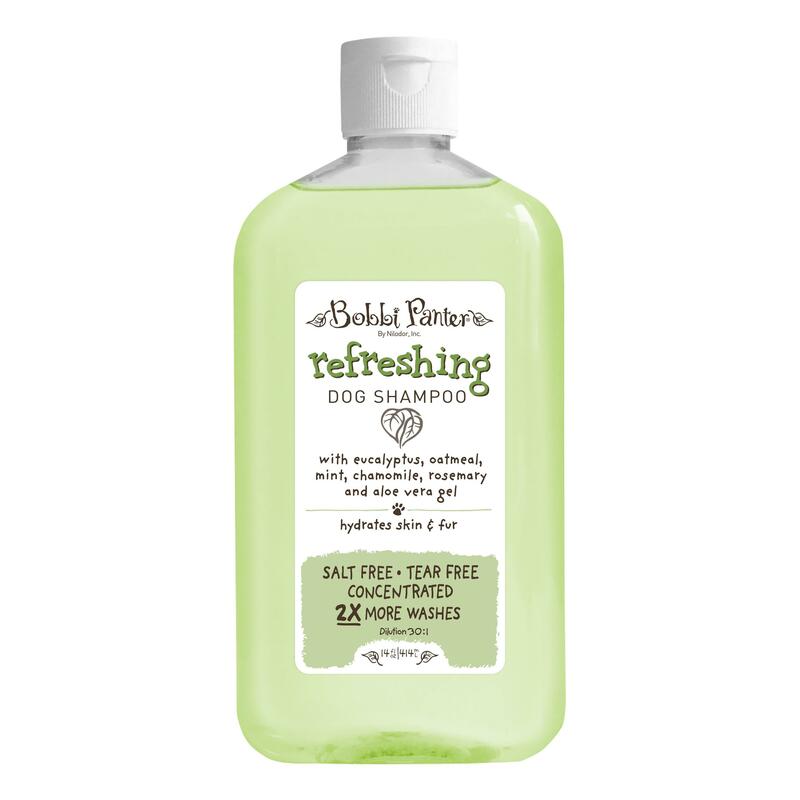 A mild, non-irritating surfactant blend works with a powerful formula of essential oils to wash and neutralize foul odors. Plus, it’s recommended by pet professionals and outdoor enthusiasts whose pets have been skunked or have rolled in something undesirable. 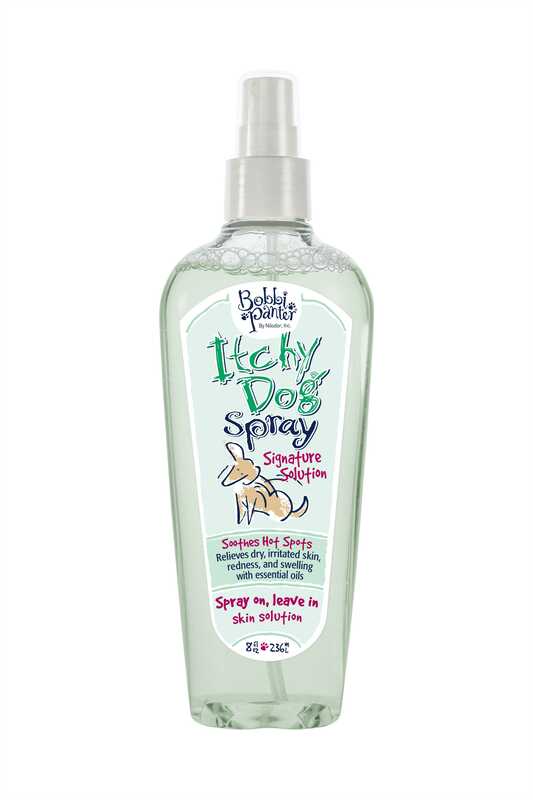 Spray away bad odors with the best treatment for your pet’s worst nightmare. Ordinary products and gimmicks can’t totally remove all odors from the fur and skin like Mossy Oak® XTREME ODOR. 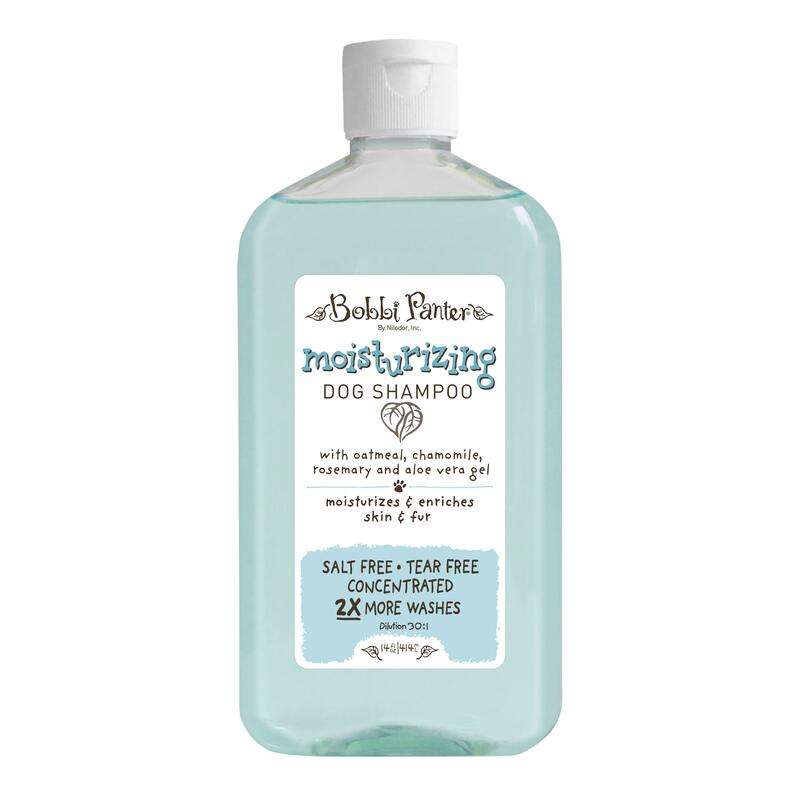 A mild, non-irritating surfactant blend works with a powerful formula of essential oils to wash and neutralize foul odors. Plus, it’s recommended by pet professionals and outdoor enthusiasts whose pets have been skunked or have rolled in something undesirable. After tracking in muck & mire after training, hunting, or a fun-filled adventure, your canine sidekick will need special hygiene attention! Wash off the foul odors and grime with our Mossy Oak® Sporting Dog Shampoo. This gentle & effective formula was specifically developed for the outdoor enthusiast’s active dog in mind. After tracking in muck & mire after training, hunting, or a fun-filled adventure, your canine sidekick will need special hygiene attention! Spray away the foul odors and grime with our Mossy Oak® Sporting Dog Spray. This gentle & effective formula was specifically developed for the outdoor enthusiast’s active dog in mind. True scent elimination is the key to a successful hunt with Mossy Oak® De-Scenting Dog Spray. 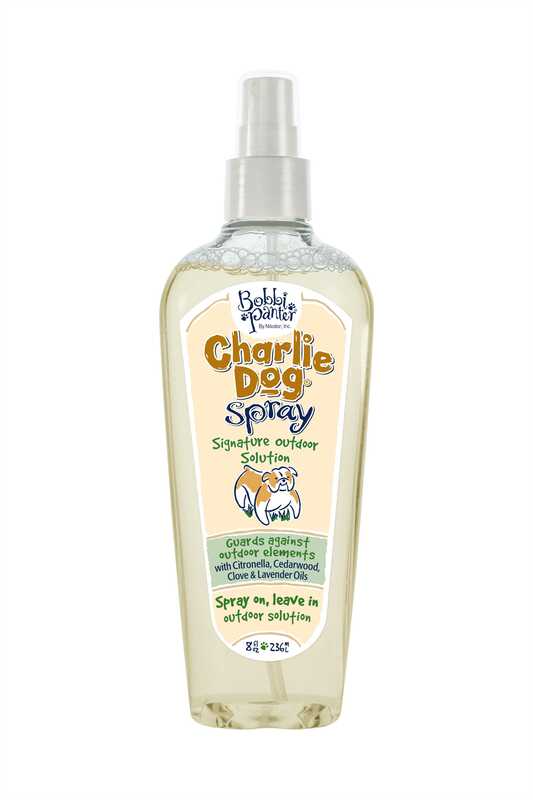 Spray your dog with this scent-free formula to give your pet total odor camouflage. Successful game hunters can incorporate this step into their scent control system. Our proprietary Mossy Oak® ODOR & STAIN formula uses a natural enzyme-producing process and essential oil odor neutralizing power to combat the toughest stains & odors caused by pets and their environments. The solution penetrates to clean messes from organic stains such as blood, feces, urine, vomit and more! A natural enzyme-producing process of eliminating soiled areas. Want a treat? No need to go to your paw spa. Our ULTRA Grooming collection will target all your fur needs. Take a dip and mutt strut in front of your envious furry friends. bury those dead skin cells and dirt. come clean by diggin’ deep into this refreshing shampoo fused with Pearberry. its natural exfoliating activity will leave your fur renewed and refreshed. #05367- 16 oz. Deep Clean Shampoo -12/cs. stinky dog! get out of the dog house with my invigorating formula sure to freshen up your coat. after this bath, you may be able to spend some quality time on the couch without being yelled at! your owner can’t scratch every itch, but this formula can. soak your fur into an oatmeal treatment for nourishing skin comfort. #05373- 16 oz. OATMEAL Shampoo -12/cs. roll out the red carpet and strut your new soft bright coat. your newly washed coat will be brighter than the paparazzi camera flashes. it’s all about the glitz and glamour. enjoy a relaxing fragrance of coconut and tropical island breezes. #05375- 16 oz. WHITE COAT Shampoo -12/cs. give your fur a drink with this high moisturizing shampoo. you can never get too much of a good thing. so start howlin’ in a lush hydration bath that is fused with moisturizers, Lavender & Chamomile. let your fur soak up this much-needed moisture. # 05377- 16 oz. 2 in 1 Shampoo -12/cs. love the puppy breath and lol (lots of licks), but baby you’ve been up to no good. 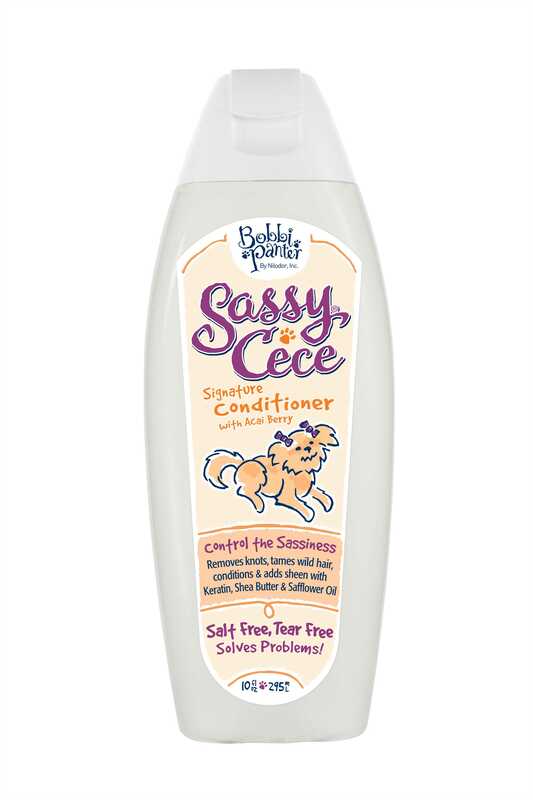 try my soft gentle suds to freshen up your fur. my light, clean baby wipe fragrance will distract your new owner from that shoe you just chewed up! # 05376- 16 oz. PUPPY Shampoo -12cs. hey, sweet thing! what a well mannered K-9. gorgeous on the inside and now on the outside with the help of my sweet floral infusion of soft petals, ripened raspberries, and cool pear. # 05374- 16 oz. DEODORIZING Shampoo -12cs. love your fur. keep it radiant. take a dip in an herbal spa shampoo. it will leave your fur smooth and softly scented. your owners will not be able to stop petting you! the MAXX Multi-Purpose Spotter is an advanced fiber safe formula that performs unbelievably on tough stains and odors. Use on carpets, upholstery, clothes, reappearing stains, walls, countertops, and floors. the MAXX is Easy and Ready to Use! DIRECTIONS FOR USE: Shake well before using. Apply a small amount of product to an inconspicuous area. If surface discolors or fades do not use. Spray stained area thoroughly with the MAXX, wait one minute. Agitate or work in with a carpet bone or spatula. Blot or gently rub the area with a clean, absorbent cloth. Repeat until stain is removed. FOR REAPPEARING STAINS: Repeat Steps 1-3; then place a clean, white cloth over the treated area, followed by placing a weighted object on the towel. Wait until the towel absorbs excess stain residue and moisture that wicks to the top. Remove stains promptly after they occur and avoid over-wetting of carpets or fiber surfaces. I just wanted to send you a quick note on the performance and quality of product your group is putting out in the market. I talked with Kelly this week about an issue I was having with the seats in my new Ford Taurus. They are a very light tan colored seat and seem to show every possible mark or stain possible. Recently I have been making lunch deliveries to several of my customers, much of which is pizza. In doing so, I have gained many new and unwanted stains from grease, water marks, ect. I was at the point that it was becoming increasingly embarrassing to pick up other customers and have them ride in my car. Prior to talking with Kelly this week, I had inquired about having the seats professionally detailed to remove the spots. The cost ranged from $75 -$150 dollars!!! She then turned me onto your MAXX Product. I took the sample, sprayed it lightly on my seats, gently brushed the areas, and let it dry….GONE!! It was amazing. I actually did the front passenger seat prior to leaving yesterday morning and drove to Pittsburgh following the application. I literally sat there and watched the stains disappear! (of course all the while remaining safe in my driving practices.) It was amazing! My seats look brand new. I can’t thank you enough for the suggestion and the quality of product you guys provide! You literally saved me the possibility of having to spend hundreds of dollars! I would recommend this product to anyone who has the same issues I have been having. Thanks again and keep up the great work!! Each one of these lines and each product was designed with a specific purpose to solve our pet’s skin and fur issues and leave them soft, shiny, and smelling amazing. Our custom formulas are high in essential oils, salt-free and tear free. Find the perfect product for your pet! There are currently three different lines that address different problems: Signature Line, Botanicals Line, and Bebe & Cece. •High in essential oils that actually penetrate the skin and fur •Rinses fast and dries fast. Groomers love it! 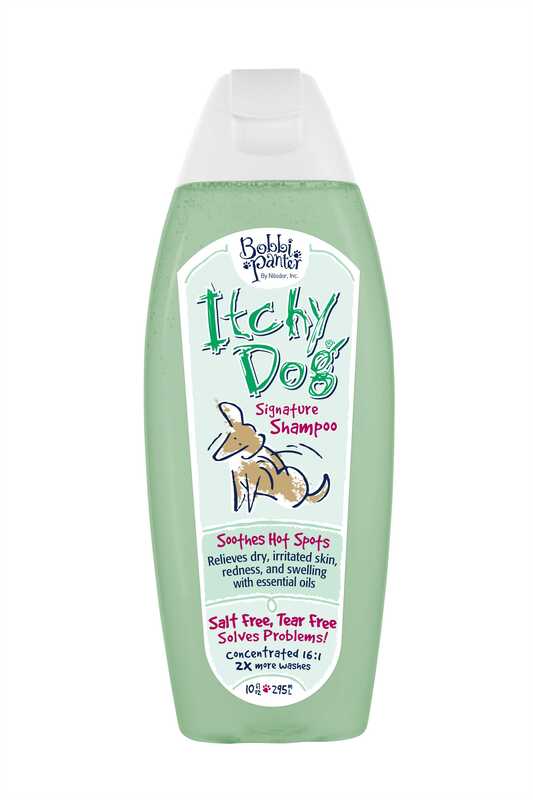 •Won’t wash off topical flea remedies •2x more washes than other brands Groomers love this line! Rinses and dries fast. Highly concentrated! 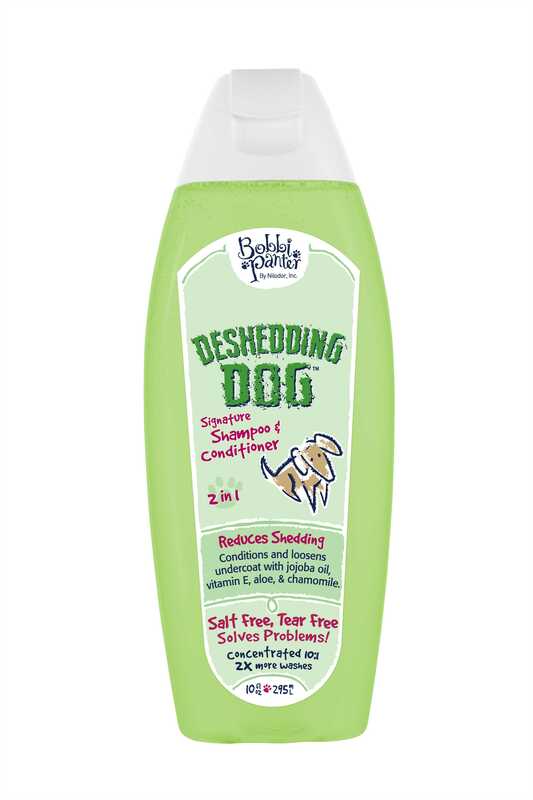 These shampoos gently cleans, leaving your pet shiny, soft and smelling wonderfully. In this post, we will look at the individual products in each specific line. First up is our Signature Line. WHITENS with Chamomile, while Jojoba Oil, Vitamin E, and Aloe Vera Gel enrich dogs’ skin and coat. Beautiful Peach fragrance. Bobbi’s favorite! Available in 10 oz. and 1 gallon sizes. WATERLESS SHAMPOO– A spray-on, wipe-off, no rinse shampoo for dogs & cats. Cleans and enhances skin and fur with Vitamin E and Aloe Vera Gel. Peach fragrance. No water! Available in 8 oz. and 1 gallon sizes. THE PERFECT FINISHING TOUCH! Our custom peach scent is made with Vitamin E, Jojoba Oil, Rosemary and Chamomile to naturally moisturize and soften skin and fur while leaving your pet smelling absolutely gorgeous. Available in 4 oz. and 1 gallon sizes. REMOVES HOT SPOTS & MANGE. Flaxseed Oil, Tea Tree and Lavender Oils work together to soothe itchy, flaky, dry or problem skin and fur. Green Apple fragrance. Our most popular shampoo! Available in 10 oz. and 1 gallon sizes. REMOVES HOT SPOTS & MANGE! This spray-on, leave-in solution spray soothes and relieves hot spots, itching, flaking, and dander with Tea Tree Oil, Flaxseed Oil, Lavender Oil, Castor Oil, Chamomile, Aloe Vera Gel and Rosemary. Leaves skin soft and pets feeling and smelling great. Slight Green Apple fragrance. Available in 8 oz. size. Watch the video below for a quick and helpful tip! REMOVES SKUNK! 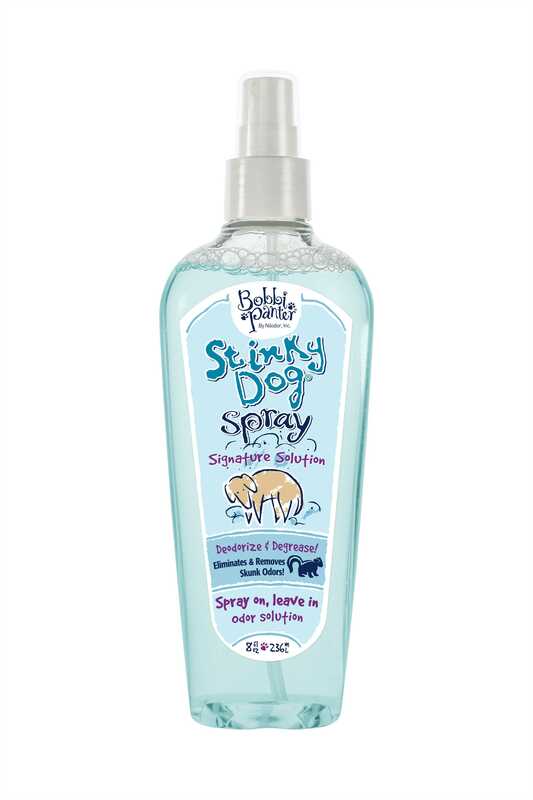 This spray-on, leave-in or wipe-off solution spray eliminates and neutralizes all odors, including skunk. Its natural derived deodorizer degreases by actually breaking down the enzyme in the oil the skunk sprays as well as all other odors. 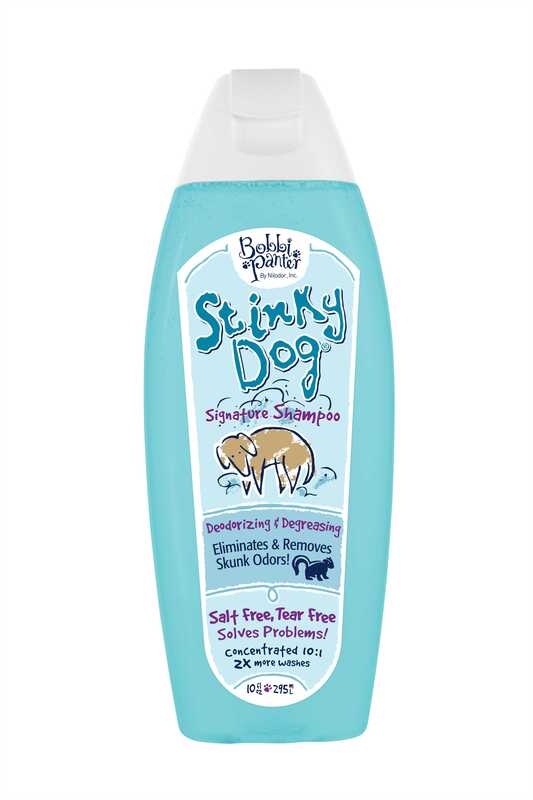 Stinky Dog Spray also moisturizes with Vitamin E, Lavender Extract, Rosemary and Aloe Vera Gel while it removes odors! Crisp and Clean fragrance. Available in 8 oz. size. KILLS & REPELS FLEAS, TICKS, LICE, MOSQUITOES and other pesky insects NATURALLY with Clove Oil, Lavender Oil, Cedarwood Oil and Citronella. Clove and Cedarwood fragrance. No age restriction. Available in 10 oz. and 1 gallon sizes. KILLS & REPELS FLEAS, TICKS, MOSQUITOES & LICE NATURALLY! This spray-on, leave-in solution spray works naturally with Clove Oil, Cedarwood Oil, Lavender Oil and Citronella to kill and repel pesky insects while keeping skin soft with Castor Oil, Chamomile, Rosemary and Coconut Oil. SAFE FOR PUPPIES & KITTENS OF ALL AGES – EVEN NEWBORNS Available in 10 oz. size. TWO PRODUCTS IN ONE! DESHEDS! This shampoo and conditioner in one untangles, softens and adds sheen while removing undercoat and reducing shedding with moisturizer ingredients. Pear fragrance. Reduces shedding. Available in 10 oz. and 1 gallon sizes. 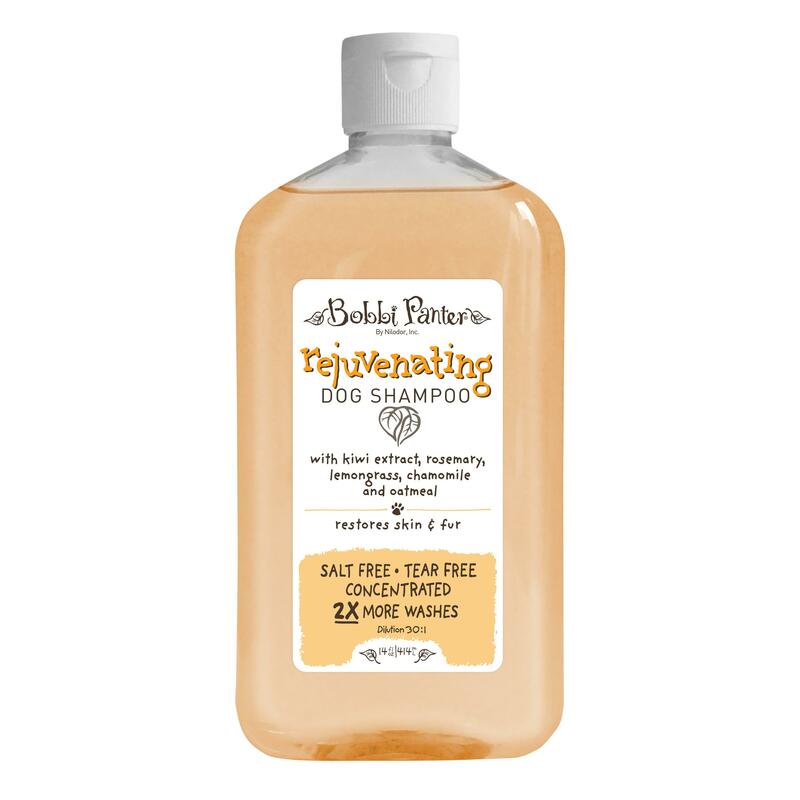 DETANGLING SPRAY – A spray-on, leave-in detangler that conditions, demats, removes tangles and adds sheen with Macadamia Nut Oil and Wheat Protein. Use on wet or dry fur. No heavy residue! Comb out knots! Available in 8 oz. and 1 gallon sizes. REBUILDS HAIR, REMOVES KNOTS & ADDS SHEEN! Cece’s very own luxurious conditioner made with Acai Berry, Keratin, Safflower Oil, Shea Butter, Aloe Vera Gel, and Vitamin B5 to detoxify impurities, repair and rebuild damaged hair while removing knots and tangles. Berry fragrance. Available in 10 oz. and 1 gallon sizes. 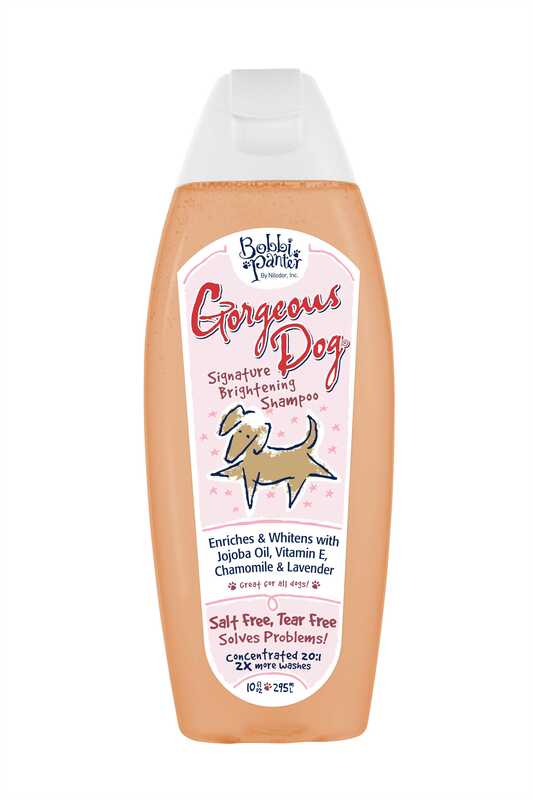 DEVELOPED FOR PUPPIES’ SENSITIVE SKIN! 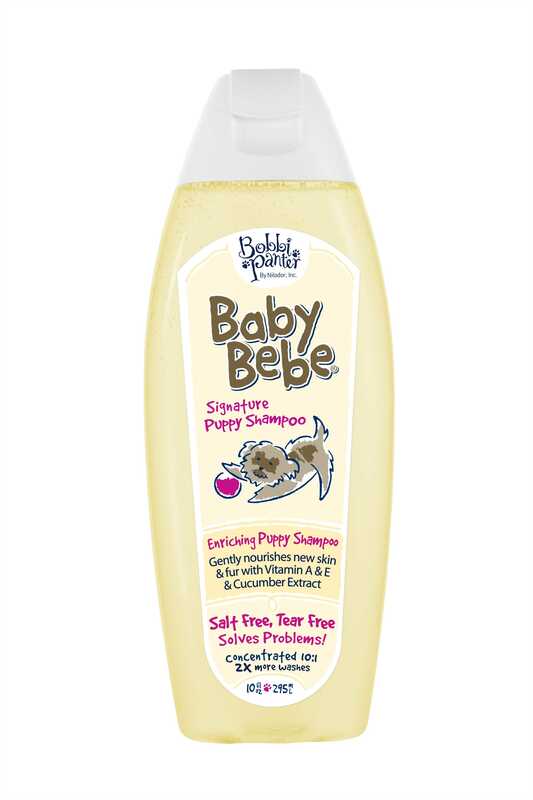 Cucumber Extract, Vitamin A and Vitamin E to aid new skin and fur development. Cucumber and Melon fragrance. Available in 10 oz. size. WATERLESS PUPPY SHAMPOO! 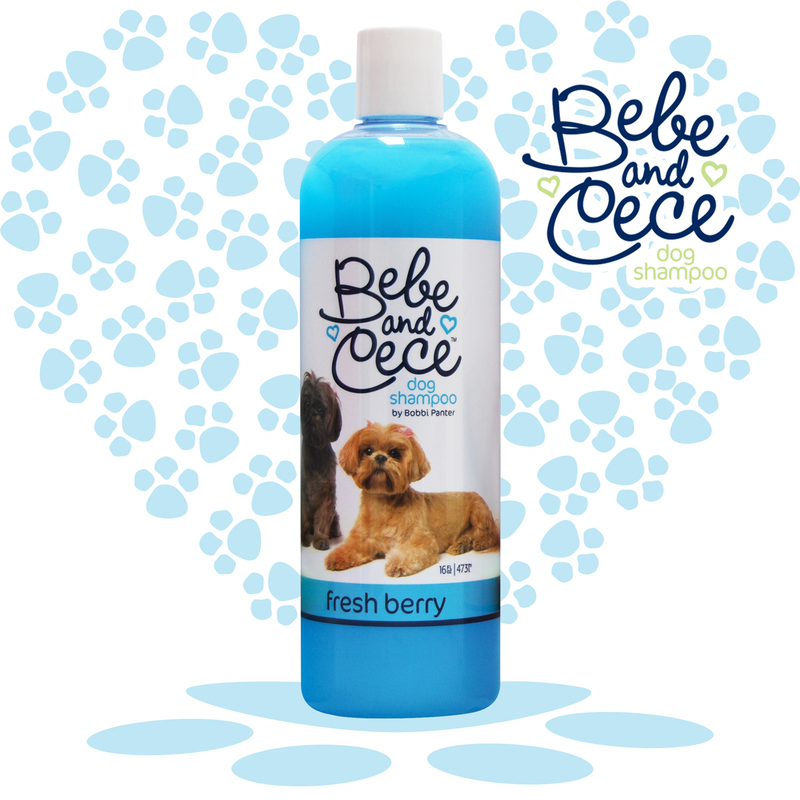 A spray-on, wipe-off, no rinse puppy shampoo that cleans and nourishes with Cucumber Extract, Vitamin A and E. Cucumber and Melon fragrance. Aids in new skin and hair development. No water! Available in 8 oz. size. REMOVES HOT SPOTS! Relieves itching, flaking, and dander with Tea Tree Oil, Flaxseed Oil, Oat Protein, and Aloe Vera Gel. Kiwi fragrance. Available in 8 oz. size. TWO PRODUCTS IN ONE! This shampoo and conditioner in one smooths and detangles while reducing shedding, dander, and matting with Vitamin E, Jojoba Oil and Aloe Vera Gel. Watermelon fragrance. Reduces shedding. Available in 8 oz. size. REMOVES SKUNK IN ONE WASH! Eliminates and neutralizes odors while degreasing with Vegetable Extract, Oat Protein, Vitamin E, Aloe Vera Gel, Lavender Oil and Rosemary. Clean and Crisp fragrance. Removes odors & degreases. Available in 8 oz. size. Groomers love this line! Rinses and dries fast. Highly concentrated! Hydrates and soothes dogs’ skin and fur while relieving itching and dander with eucalyptus oil, mint oil, chamomile, rosemary and aloe vera gel. Eucalyptus mint fragrance. Available in 14 oz. and 1 gallon sizes. Restores and revitalizes dogs’ skin and fur with kiwi extract, lemongrass, rosemary, and chamomile, to leave your dog feeling revitalized. Soft orange citrus/rose fragrance. Available in 14 oz. and 1 gallon sizes. Heals while soothing dry, sensitive, irritated skin and fur with tea tree oil, aloe vera gel, lavender oil, cucumber extract, and oat protein. Lavender fragrance. Available in 14 oz. and 1 gallon sizes. 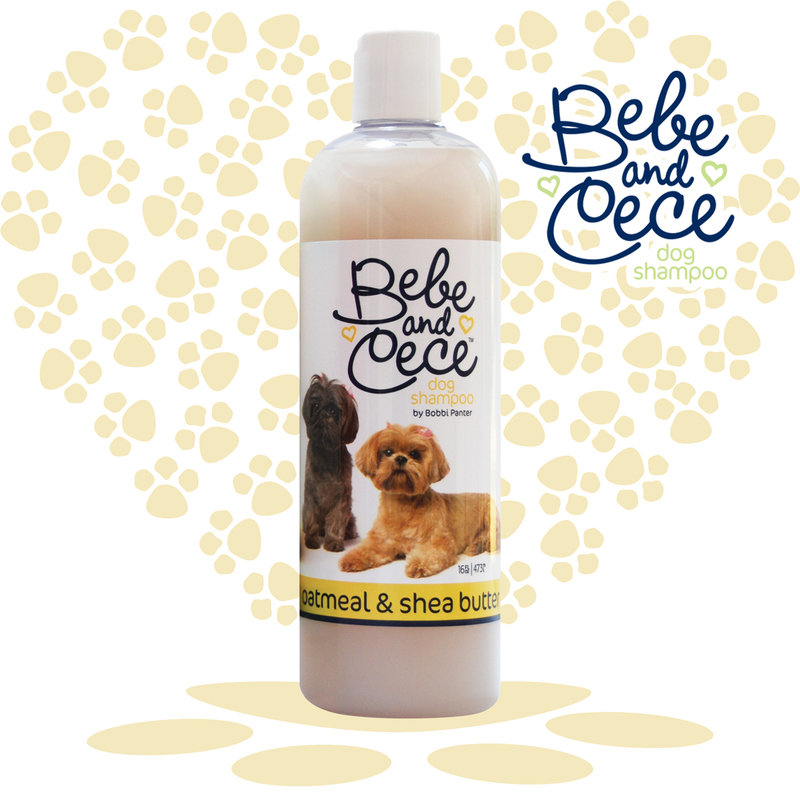 Moisturizes and restores dogs’ skin and fur with kelp,chamomile, rosemary, and aloe vera gel. Soft sea air fragrance. Available in 14 oz. and 1 gallon sizes. Aids in new skin and fur development with milk protein, jasmine, sunflower extract, rosemary and chamomile to soothe puppies and their sensitive skin. Milk and honey fragrance. Available in 14 oz. and 1 gallon sizes. Our natural, PH balanced, custom scent, made with Rosemary, Vitamin E, Jojoba Oil and Chamomile to moisturize and enrich skin and fur while leaving your dog with a Soft Sea Air fragrance. Available in 4 oz. and 1 gallon sizes. Contains honey extract, chamomile, rosemary and aloe extract for sensitive & allergy prone skin. Dye and Fragrance-Free. Available in 14 oz. and 1 gallon sizes. 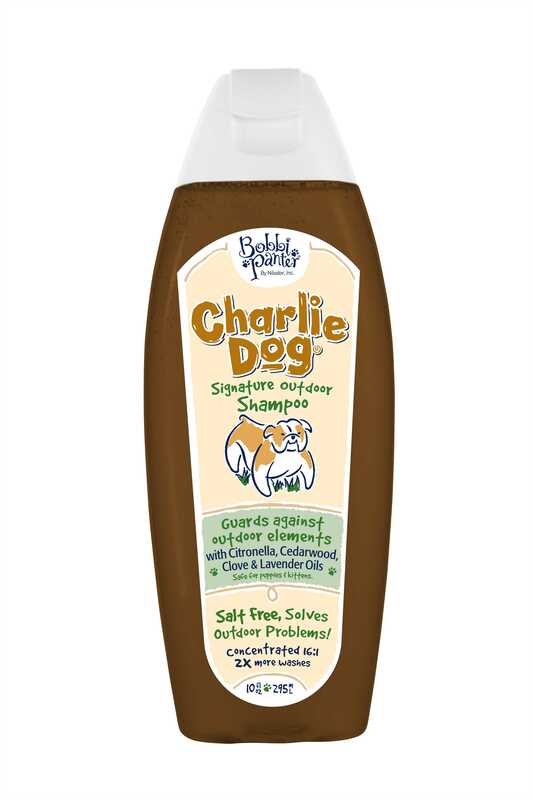 These shampoos gently clean, leaving your pet shiny, soft and smelling wonderfully. Soothes skin and fur as it gently cleans, leaving your pet shiny, soft, and smelling as yummy as freshly baked oatmeal cookies! Available in 16 oz. size. Refreshes skin and fur as it gently cleans, leaving your pet shiny, soft, and smelling as fresh as a cool ocean breeze! Available in 16 oz. size. Revitalizes skin and fur as it gently cleans, leaving your pet shiny, soft, and smelling as sweet as a sunny citrus grove! Available in 16 oz. size. 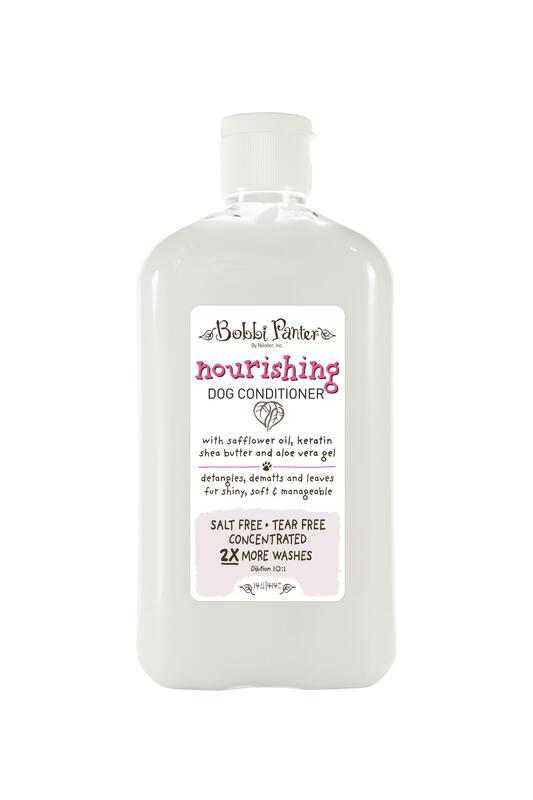 Moisturizes skin and fur as it gently cleans, leaving your pet shiny, soft, and smelling as fresh as spring berries! Available in 16 oz. size. 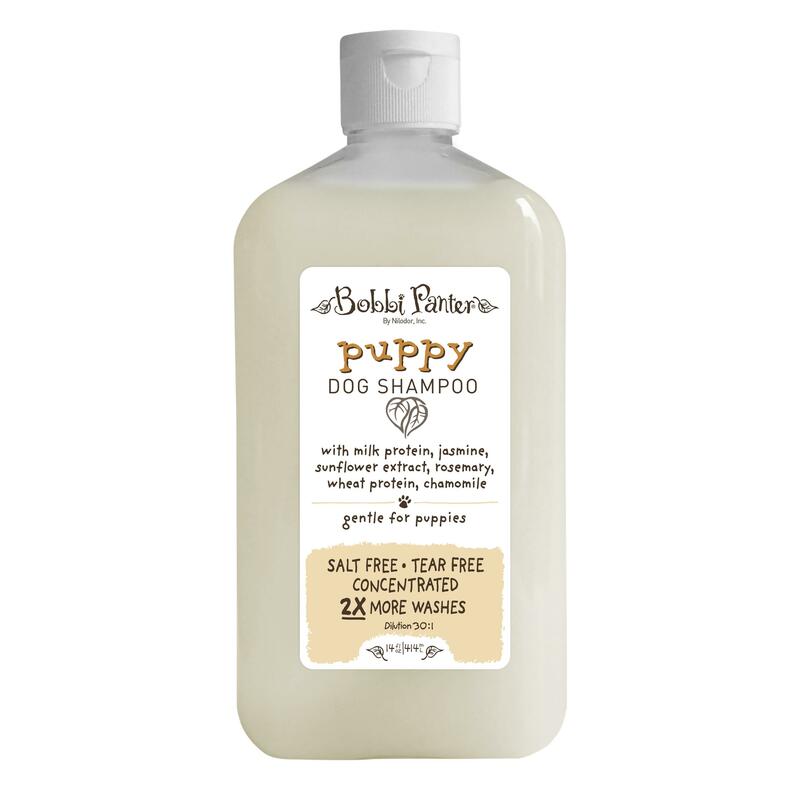 Calms puppy’s skin and fur as it gently cleans, leaving your puppy shiny, soft, and smelling as rich as milk and honey! Available in 16 oz. size. Bobbi Panter Pet Products are loved by professional groomers and pet lovers. Each one is salt-free, tear-free, and was formulated to solve certain problems. Click on any of the images above to buy the products. Your pets will thank you! NO FREEZE is a ready to use freezer cleaner for floors, walls, and equipment in cold storage and sub-freezing areas in temperatures to -40°F. Immediately starts to dissolve grime and suspend soils, and aids in melting existing ice build-up. NO FREEZE will not harm concrete or leave any slippery residue. NO FREEZE gives a fast, efficient, and practical means of cleaning frozen food storage areas where conventional cleaners freeze solid. MANUAL CLEANING– Apply NO FREEZE by spray, mop, or sponge and follow by scrubbing or aggressive double brushing. Pick up soiled residue by wiping, mopping, or using a wet vacuum. AUTOMATIC SCRUBBER– Fill supply tank with NO FREEZE, apply the solution with scrubbing action. Allow NO FREEZE to dwell for a few minutes – then lower squeegee blade, scrubbing again, and pick up. For best results, use an aggressive pad such as steel wire, and double-scrub. ROTARY FLOOR MACHINE– Spray, mop, or spread NO FREEZE on the surface, scrub and allow the solution to dwell on the surface for a few minutes. Scrub again and pick up the soiled solution with wet vacuum or mop. For best results, use an aggressive pad such as steel wire. Rinsing is not needed but may be done to remove any remaining soft dirt and loose grime.